TURKEY. 2013. Istanbul. 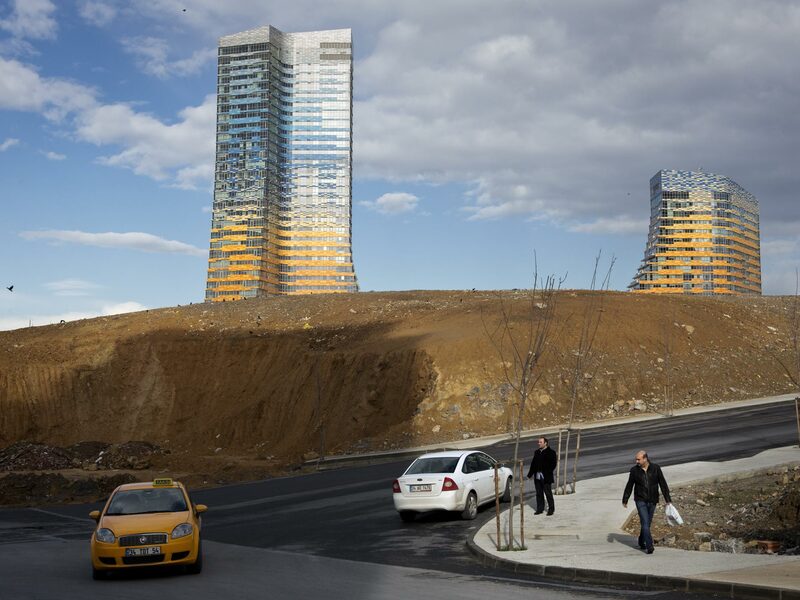 New skyscraper construction in the suburbs on the Asian side of Istanbul.